We offer top-quality manufacturing and unrivaled customer service. Leveraging hundreds of active suppliers, services, and in-house capabilities we are able to meet any of your requirements cost effectively, when needed, while minimizing your inventory carrying costs. We pride ourselves on the close relationships and trust we forge with our customers’ engineers. We strive to meet your design goals while reducing costs and time to production. Low- and high-rate precision machining services of most metals and materials for Medical, Defense and other commercial industries. 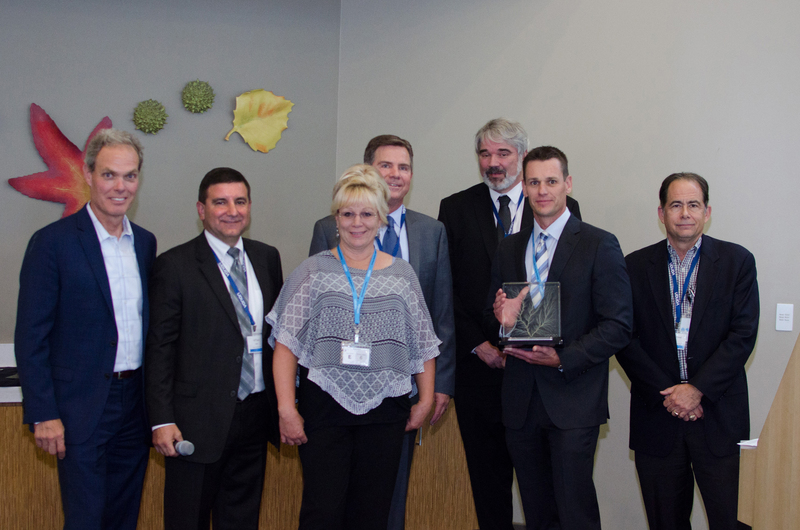 InSight Manufacturing Services is recognized by Varian Medical Systems with the Support and Service award for our outstanding contributions in support of their objectives.